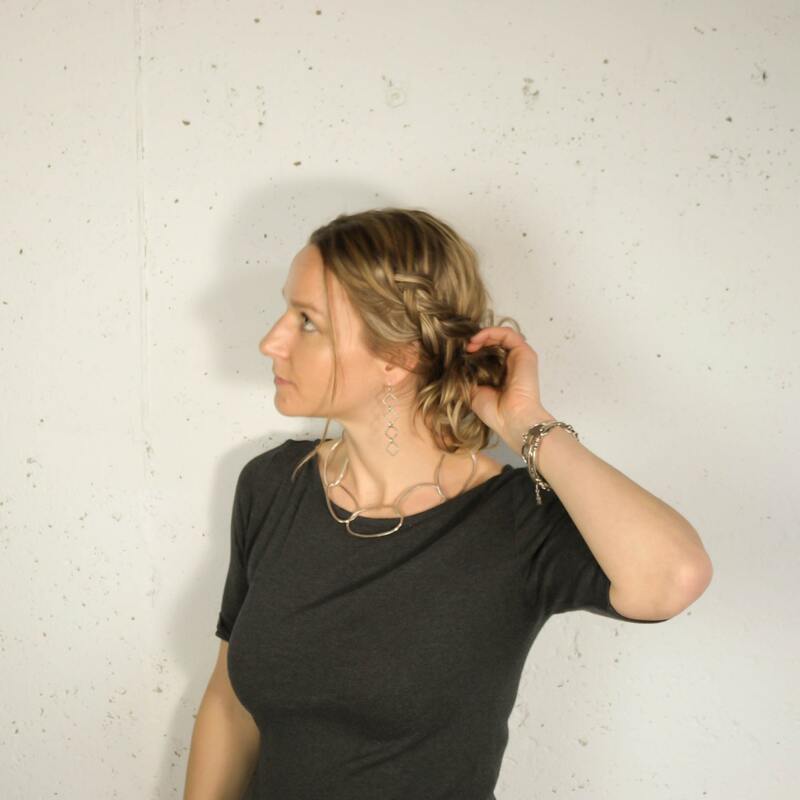 Modern, unique and bold, this sterling silver necklace is handcrafted from heavy gauge Argentium Sterling Silver wire. 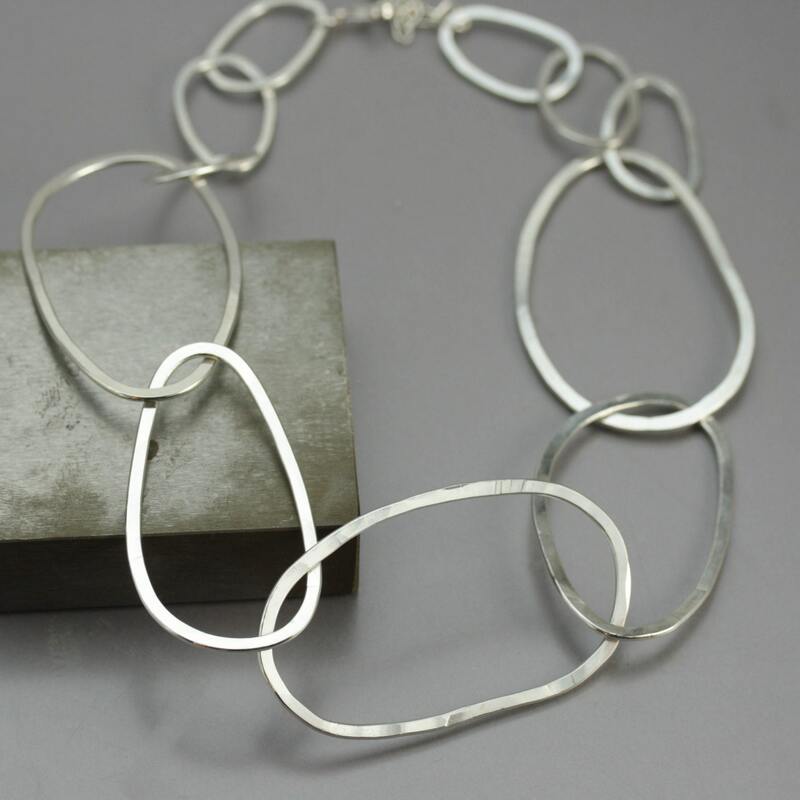 I made huge links out of the silver, formed them into organic oval shapes and then hammered them flat to catch just the right amount of light. 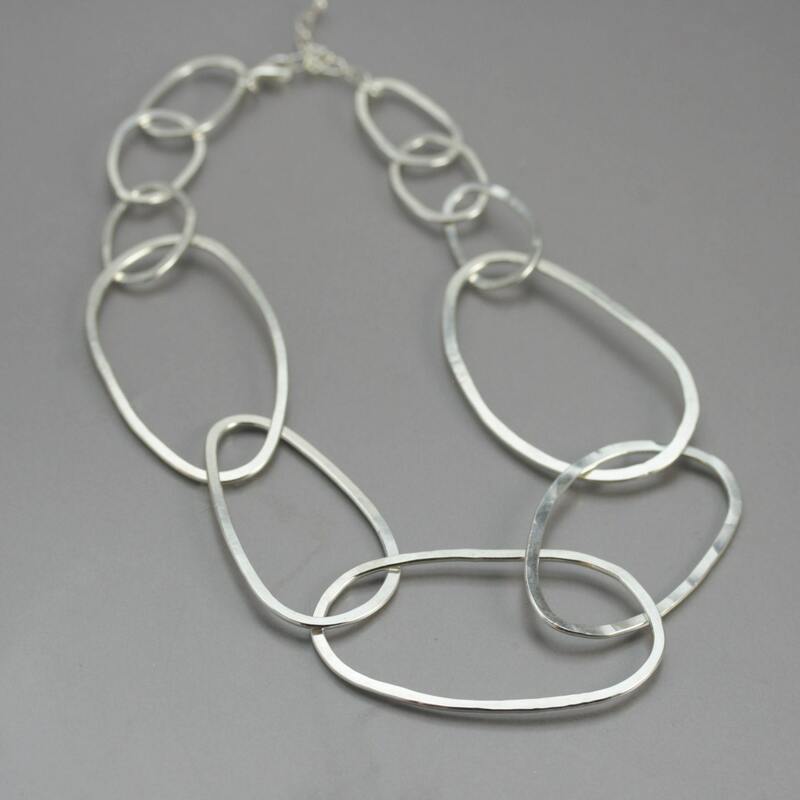 There are 5 large links in the front of the chain and then I went to a smaller link around the neck to prevent the piece from flipping around. 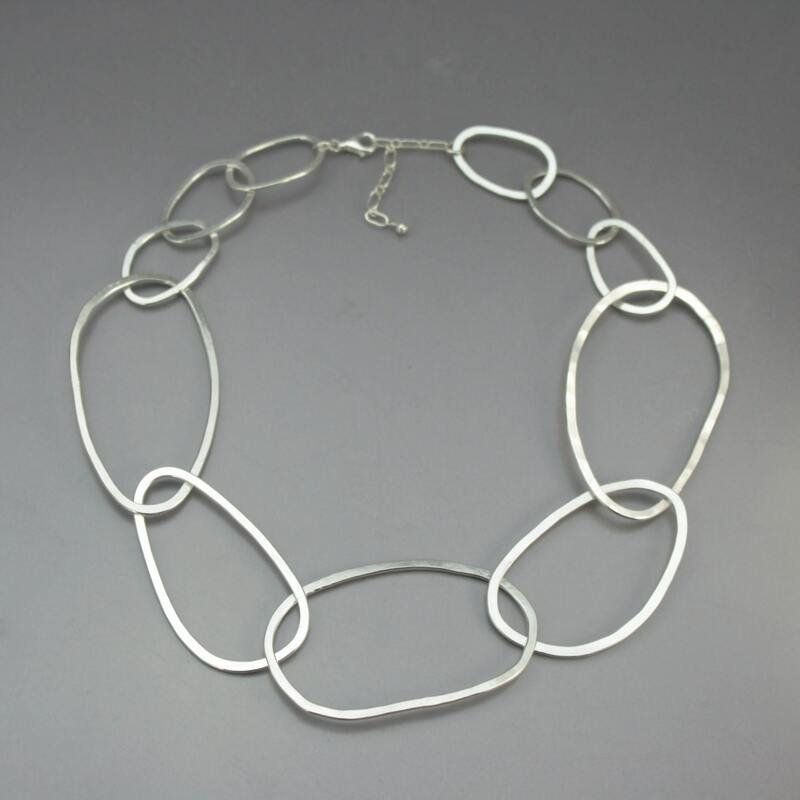 The length is adjustable from 16"-18" and because of the larger links, this fits more like a choker. Comfortable to wear and definitely makes a statement! Argentium silver is highly tarnish-resistant. 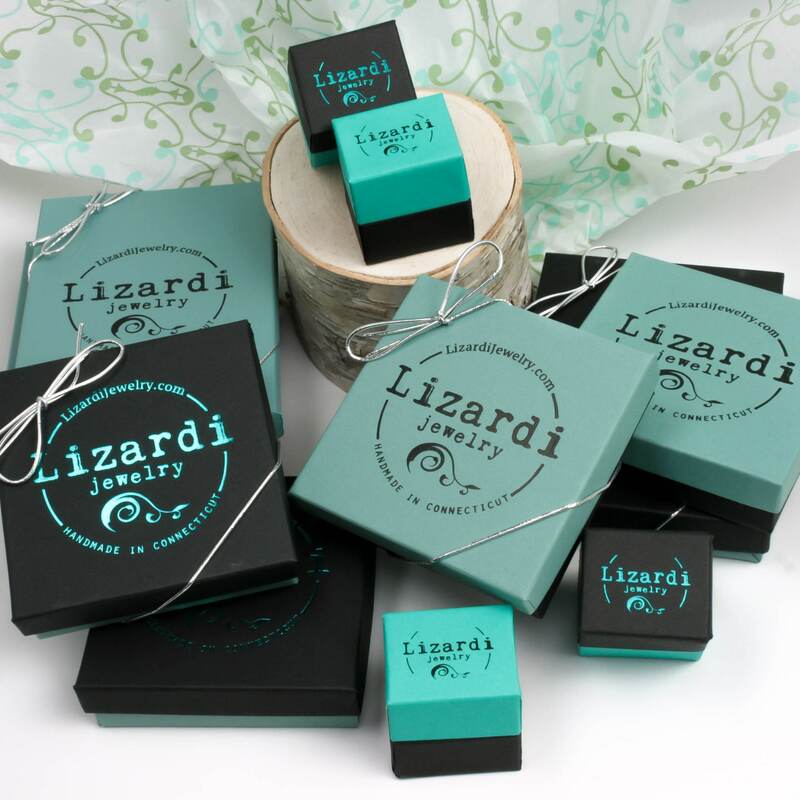 You will appreciate the value and convenience of beautifully sparkling jewelry that requires almost no polishing. Utterly beautiful. 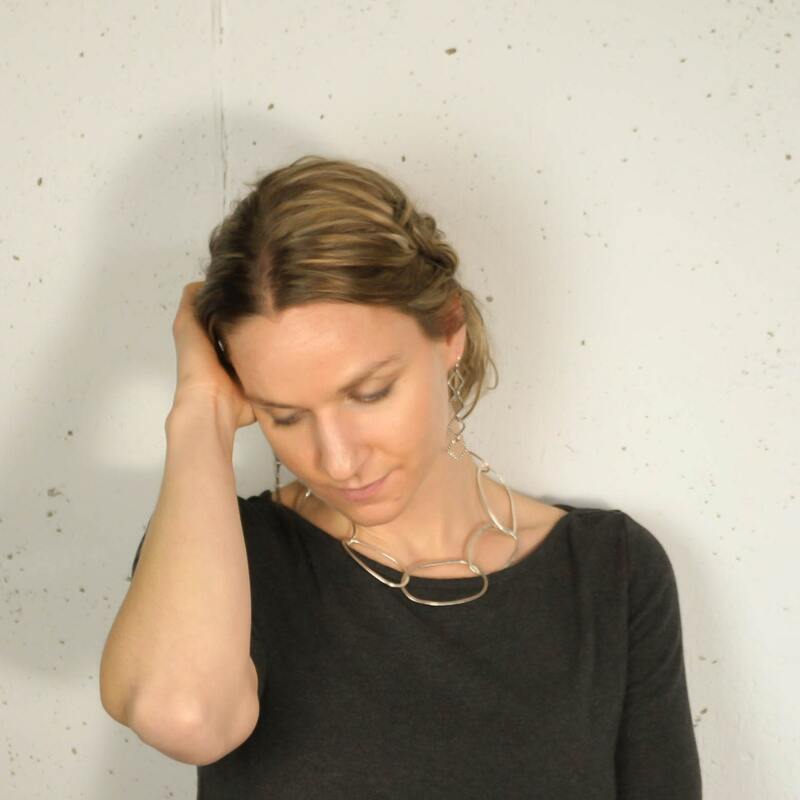 This necklace has such a great presence yet is light and airy. I know that it will become one of my long term favourites. It arrived beautifully wrapped and packaged. Necklace came today. It’s so well made and is a nice statement piece!